Named by the Good Food Guide as a ‘chef to watch’, Adam Simmonds has received a wealth of accolades during his career, including a Michelin Star for three years running during his time at Danesfield House Hotel and Spa. 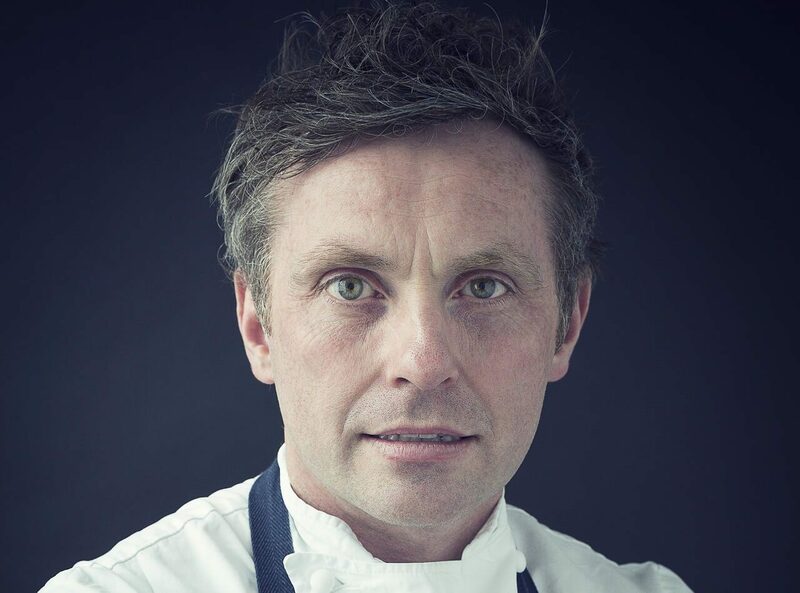 In 2011 alone he was the overall winner of Hotel Chef of the Year at the CATEY Awards and semi-finalist at the British Culinary Federation’s Chef of the Year Awards. Since his first job as a commis chef aged 18, Adam has trained and worked with the very best in the business, including Marco Pierre White, Raymond Blanc and Paul Heathcote. He has also worked at some of the finest establishments, including the Ritz, L’Escargot and the famous Le Manoir aux Quat’ Saisons. His own restaurant, Adam Simmonds at Danesfield attracted four AA rosettes and a consistent 8/10 in the Good Food Guide, to go with its Michelin Star, and was rated the 12th best restaurant in the country. Away from the restaurants, Adam found fame on the BBC2 show, The Great British Menu’ when he reached the finals cooking a ‘ration pack’ starter for the D-Day veterans banquet at St Paul’s Cathedral. Recently, Adam has worked as executive chef at the Pavillion in London, as well as consulting for a number of other leading restaurants in the city and the Home Counties. He is currently working on plans for his next venture, Simmonds, in London, where an exciting new concept will put Adam firmly back onto everyone’s ‘must visit’ lists once again.